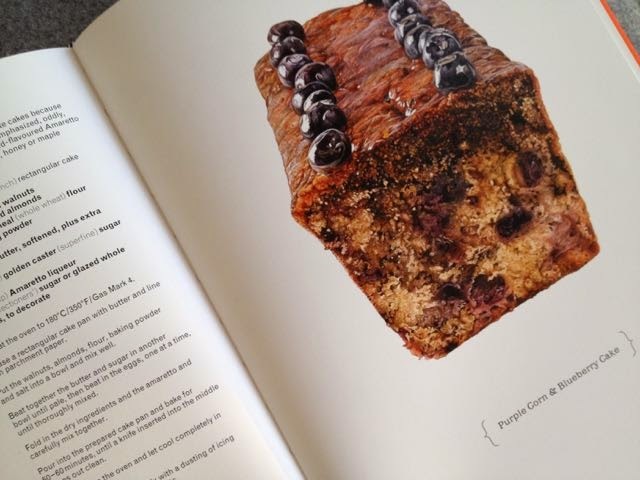 There seems to be no let-up in the trend for cookbooks based on one prime ingredient. In recent years we've seen In Praise of the Potato by Lindsey Bareham, Le meilleur et le plus simple de la pomme de terre by Joël Robuchon, Bacon by Michael Ruhlman, and The Tomato Basket by Jenny Linford. Ruhlman followed his Bacon book up with the 2014 publication Egg: A Culinary Exploration of the World's Most Versatile Ingredient. But before Ruhlman turned his pen to the egg came Jan Arkless with How to Boil an Egg in 1986. Within the past decade we've seen The Good Egg by Marie Simmons; Michel Roux's Eggs; Jennifer Trainer Thompson's The Fresh Egg Cookbook; Lara Ferroni's Put an Egg on It; A Good Egg by Genevieve Taylor; and the latest addition to the pot, Blanche Vaughan's Egg. The egg's protein-packed versatility makes it the perfect food and so the books keep on coming. 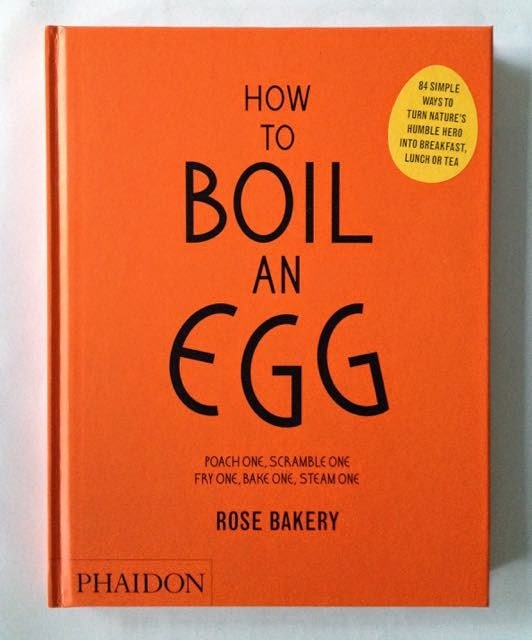 Rose Carrarini's How to Boil an Egg, hit the bookshelves in 2014. The choice of title surprised me as I had fallen for the media myth that Delia Smith had got there first with that one. In reality, Delia devoted the first three chapters of her 1998 How to Cook book 1 to the subject of eggs, including instructions on exactly how to boil an egg. The fact she had the audacity to suggest anyone might not know how to boil an egg brought a degree of media ridicule not shared by her grateful readership and Delia had the last laugh with phenomenal book sales. Whatever you think, her advice "If you want to learn how to cook, start with eggs" remains excellent advice, I think. My favourite of the clutch, Rose Carrarini's book is truly all about the egg and shows just what an essential role it plays in our cooking. Whether it's the star or has a supporting role, here the egg carries the dish. Based on the cooking for her Anglo-French bakery and restaurant Rose Bakery in Paris, means she offers some more unusual recipes and twists on the expected classics. Continuing the theme of her first book, Breakfast, Lunch, Tea, this book is presented in chapters. 'Eggs for Breakfast' offers Chocolate Orange Muffins and Lemon Pancakes as well as Egg in the Middle and Eggs Baked in Dashi. 'Eggs for Lunch' range from Poached eggs in Tomato and Fennel Broth through gratins, tarts and salads to Japanese inspired 'Chawanmushi' savoury custards. 'Eggs for Tea' offers treats like Purple Corn and Blueberry Cake, Green Tea Genoise, Îles Flottantes, Deep Custard Tarts and a Semolina Pudding that might just banish all memories of school lunches. Low sugar and gluten-free are something of a passion too. I've tried several of the recipes in this book and I have to say it is not without the odd editing error or omission - one recipe forgets to mention the essential component in the ingredients list, another doesn't supply the oven temperature. 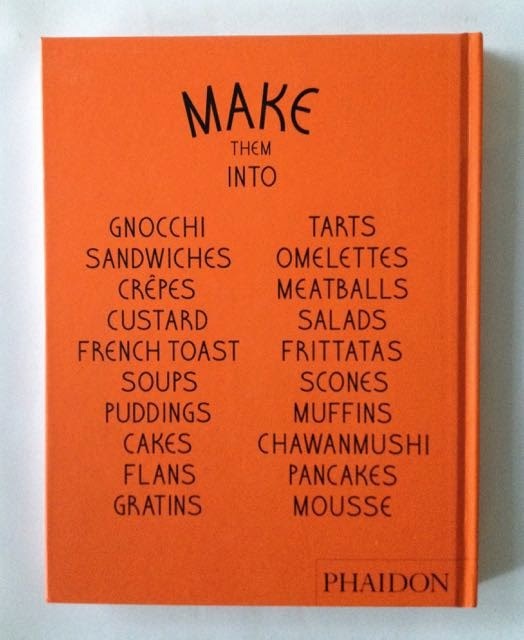 It's not a hand-holding kind of book in the manner of a Delia but the small mistakes are pretty obvious so you can't go far wrong. In another of the 'Egg' books the instructions for 'scrambled eggs' extend to a page and a half, so I'm relieved to say that here they take up a mere three sentences. Fiona Strickland, a botanical artist who has made an intriguing diversion into food illustration. Different painting techniques had to be explored, including the use of opaque watercolour mixes and a lighter weight of paper. Shades of white had to be painted-in rather than Strickland's usual technique of allowing the white of the paper to shine through colour to provide highlight and contrast. The results are, mostly, astonishing. From the moist crumb and sticky glaze of Purple Corn and Blueberry Cake, to the luscious dish of caramel-drizzled îles Flottantes, you can't quite believe what you are seeing. My favourite illustration, perhaps, accompanies a recipe for Egg in the Middle (at the start of this piece) where the crispness of the fried bread and the just-cooked egg are so perfect you want to reach for a knife and fork. 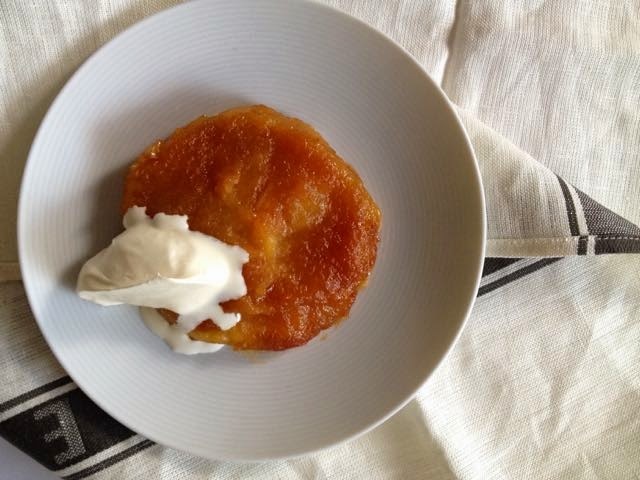 Here's my adaptation of A Simple Apple Flan. I like it particularly because rather than being predictably encased in pastry, it's held together by eggs, a touch of corn flour and a layer of caramel. It's light and, despite the caramel layer, slightly tart from the lemon juice which is there more than to simply prevent the apples from oxidising. Heat 100g caster sugar and 2 tablespoons of water in a small, heavy-based pan over a high heat, gently swirling the pan to dissolve the sugar. Then boil without stirring for 4-5 minutes to achieve a smooth caramel. Remove the pan from the heat, add half the lemon juice and 25g butter and mix well. Pour the mixture into a round ovenproof dish (or smaller dishes) to cover the base and set aside. Peel, core and slice the apples. Put them in a stainless steel pan with the rest of the lemon juice and cook over a low heat to a soft purée. Stir in the remaining sugar. Remove the pan from the heat and stir in the beaten eggs, the remaining butter and the cornflour. Pour the mixture over the caramel and bake for about 30 minutes until it has firmed slightly. Remove from the oven, allow to cool then refrigerate overnight. Just before turning out the flan, place on a low heat for a few minutes to release the caramel base then invert onto a serving dish. Serve with custard or double cream.